HTC has been forced to amend its second quarter sales forecasts after lower-than-expected demand in Europe and a block on US imports of its new smartphones hampered its progress as it attempts to reclaim market share from rivals Samsung and Apple. The company said on Wednesday that its unaudited consolidated revenue for May 2012 reached NT$30 billion ($1 billion) but also shared that its revised second quarter sales will be NT$91 billion ($3.05 billion), down 13.33 percent from NT$105 billion ($3.51 billion). This revision includes a one-time charge of NT$2.6bn to facilitate the clearance of channel inventory for certain products shipped from last year. Without the charge, the revenue, gross margin, and operating margin would have been NT$93.6bn, 29%, and 11.2%, respectively. The revised revenue is due to lower than anticipated sales to Europe, and the delayed shipment and launch of certain products in the US. 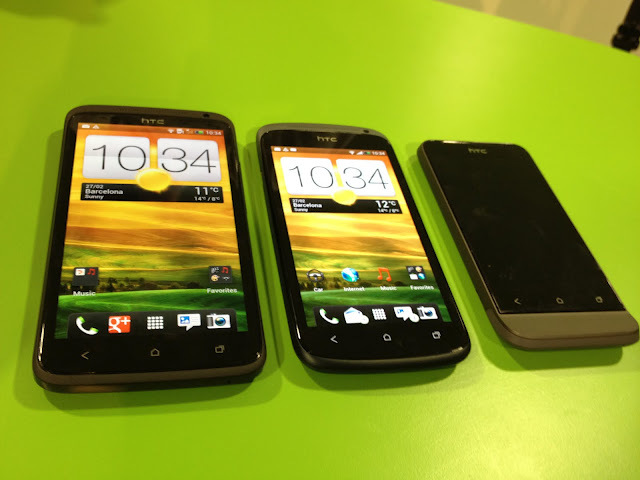 On April 19, US sales of HTC’s new One X and Evo 4G Android smartphones were halted following an ITC ban. The ban has since been lifted but Apple and HTC have been told they must attend a patent settlement meeting on August 28, after the U.S. District Court of Delaware ordered lawyers and other ‘decision makers’ to discuss whether an agreement could be reached.